Which Content Management System (CMS) is Right for your Website? WordPress, Joomla, Drupal, Sitecore... the list goes on. If you've ever asked, "Which CMS is right for our website? ", then this post is for you. We will compare some of the top open source content management systems to help you determine what might be the right match for your company and website. First, what is a CMS? CMS: "Content Management System" - allows for publishing, modifying and editing, organizing, deleting, and general maintenance of content in one central hub for a website. A CMS allows access of multiple users, creating a collaborative space for your website's needs. 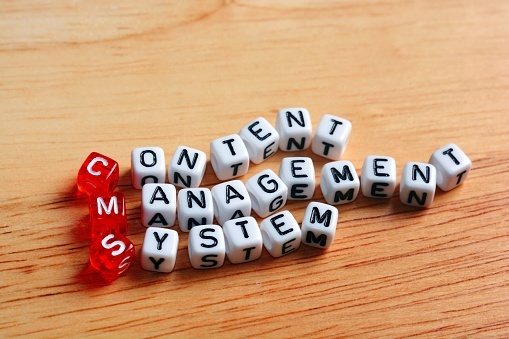 Now, which content management system is right for you? 1. WordPress: an open-source CMS, written in PHP with a MySQL database. It enables users to easily create and manage websites and especially their blogs. It includes a large plugin architecture and template system, so there are a wide range of free plugins and functionality available, along with the largest community of developers in the world. Originally started as a blogging platform, and now powers some of the largest, most robust websites. Review why we use WordPress in "8 Reasons We Support and Use the Open Source CRM." 2. Joomla: a free, open-source CMS. Allows users to easily create and manage websites and other online applications. Written in PHP and stores with MySQL. It is built on a model-view-controller web application framework (great for those of us who have a developer close by), that can be used independently of the CMS. 3. Drupal: a free, open-source CMS. Allows users to easily create and/or manage websites. Supports features such as electronic commerce, blogs, collaborative authoring environments, forums, newsletters, podcasts, files. 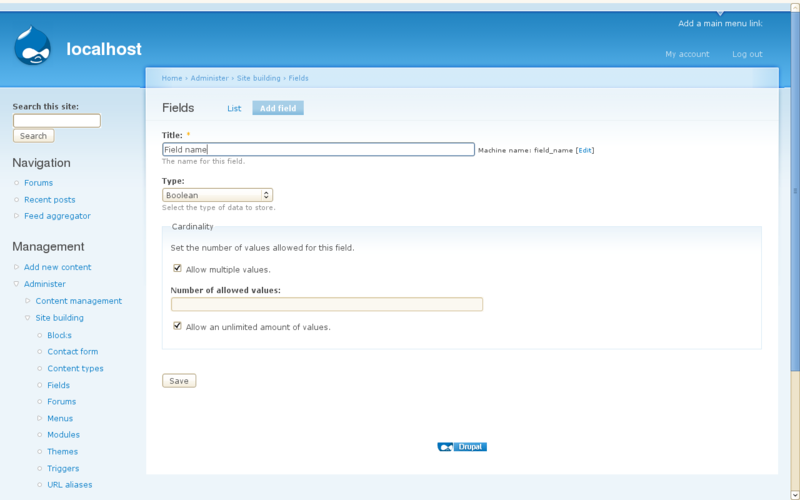 Written in PHP, includes a CMS, and a framework. It is ready-to-use after one downloads it, and has a web-based installer and modules one can add on. For those of you who are still deciding between these top 3 market leaders, here's a more thorough comparison chart that lines them up side by side from Rackspace - Rackspace Support Network.